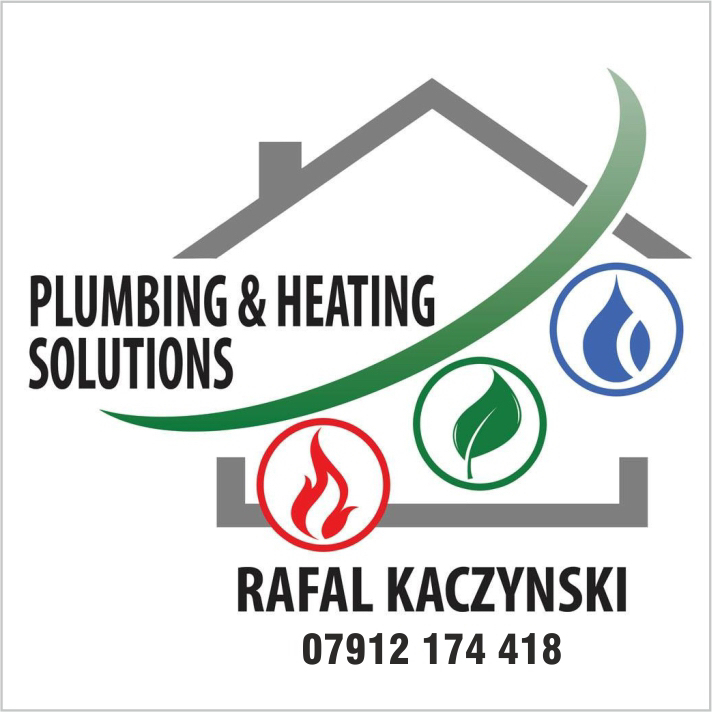 Hi, my name is Rafal from Plumbing and Heating Solutions.We are a Gas Safe Registered company based in Bradford. Plumbing Heating Solutions, located in Bradford, we have the experience necessary to handle all kinds of plumbing and heating around the clock. All our plumbers make sure each job is done with quality and professionalism.